You are enough, the Father is proud of you and wants to trade your opinions of who you are for His beautiful and true perspective. The Young Women’s Retreat is for ladies ages 18-22 who are ready to connect with the Father, learn to journal His voice and to process every day moments with Him. This April, join us for two days of focusing your heart and mind on the Lover of your soul and enjoying community with other young ladies. We have experienced first hand how powerfully the Father can meet our hearts in a simple weekend. Each day's schedule is full and intentionally designed and to pursue Jesus' heart together. 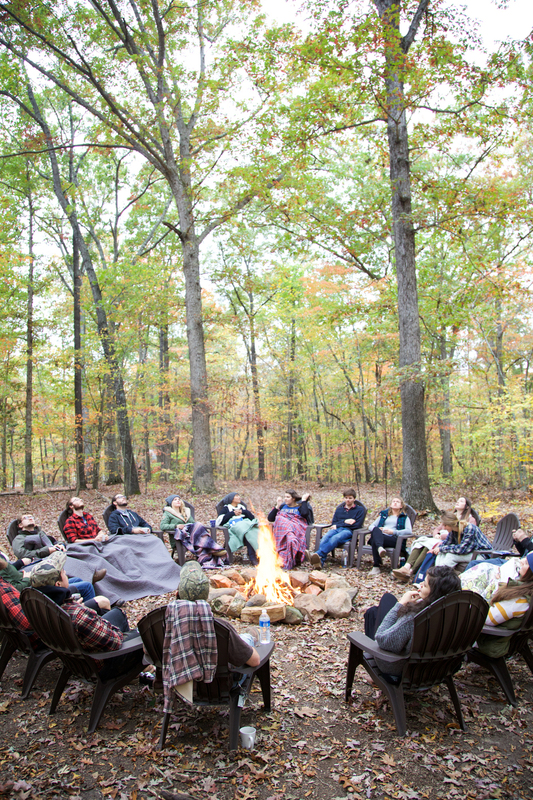 This isn’t your run-of-the-mill youth retreat. These are two days carved out for you to fall deeper in love with Jesus, have a collision with your true identity in Him and to be inspired by what amazing, healthy friendships can look like! You will receive deeply from both His presence and from the joy of engaging new friendships during the retreat. The Young Women’s Retreat is held on our beautiful 52 acres called A Place for the Heart. This is where we host the 18 Inch Journey and where the Cageless Birds live and work year round. You will stay in cabins and bunkhouses tucked in the woods. The cabins both have a ground floor and a loft with a bathroom located inside the cabin. Each cabin sleeps eight. 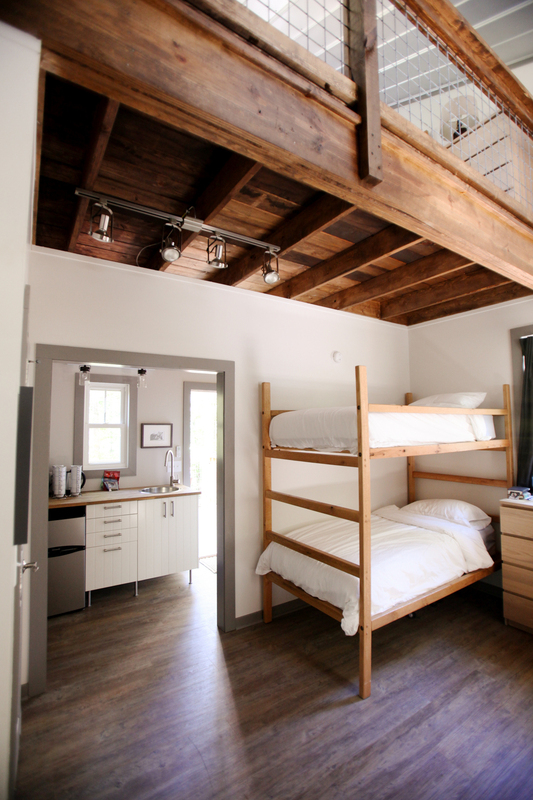 The bunkhouses each have two rooms that sleep five per room and there is a short walk to the bathroom. All linens and towels will be provided in your cabin or bunkhouse. All attendees are responsible for their own transportation to and from the retreat. We will be providing one complimentary shuttle service run for pick-up at Piedmont Triad International Airport (PTI) on Friday, April 5 at 4:00pm, that will arrive at A Place for the Heart at 4:45pm and one drop-off shuttle run on Sunday, April 7 that will depart at 11:00am and arrive at the airport at 11:45am. If you would like to use our complimentary shuttle service, please make sure that your incoming and outgoing flights fit within this window and designate your desire on your application. Due to size and space limitations of this retreat, we will only review the first 40 applications. Applications will be available February 8 - February 22, or until we receive 40 applications. All applicants will know if they have been accepted by March 1. To reserve your spot for the Young Women’s Retreat you are required to make a non-refundable deposit of $50.00 per guest within ten days of your acceptance. Full payment is required by March 22 to hold your space in the Young Women’s Retreat. You may cancel your registration and receive a refund up to 3 weeks prior to the date of the event; minus your $50.00 non-refundable deposit. In the event that you cancel your registration less than 3 weeks prior to the date of the event, you will forfeit 50% of your full payment. Regardless of when you cancel your registration, your registration is not transferable to another event, date, or person. You can reach us at 18inchretreat@gmail.com with any questions about the retreat, in the subject write "Young Women's Retreat".